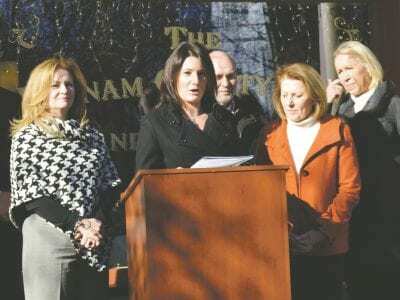 For the second time in less than a year, charges of racism are being probed in the Mahopac School District. The latest alleged incident occurred during the recent basketball game between Mahopac and Carmel High Schools when at least one Mahopac ball… Please login below or purchase a subscription to the Putnam County Courier to access this content. Two New York City men are calling the Putnam Correctional Facility home following their arrests for allegedly distributing large quantities of heroin throughout the county. The Sheriff’s Office reported the arrests Tuesday of Tiquan Lewis, 29 … Please login below or purchase a subscription to the Putnam County Courier to access this content. 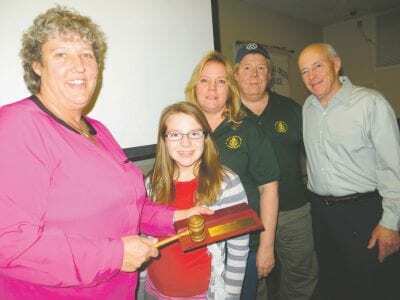 Gail Silke (left) is joined by her sister, Michelle Tierney, her 12 year old niece, Leah Tierney, Kevin Sheil and James O’Neill at Tuesday’s opening of the FOP anniversary meeting in Carmel. The night was January 20, 2004, when the Stephe… Please login below or purchase a subscription to the Putnam County Courier to access this content. 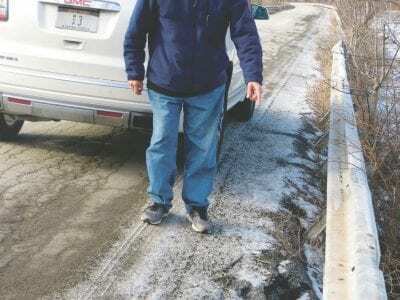 Councilman William Huestis checks a dangerous section of the causeway where the pavement is crumbling and guiderails do not appear to be tall enough to prevent a vehicle from tumbling into the water. Meet an oncoming vehicle on the Nichols Street cau… Please login below or purchase a subscription to the Putnam County Courier to access this content. 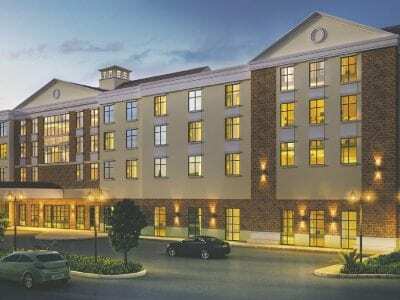 A 100-room, modern hotel is planned at the intersection of Routes 312 and I-84 in conjunction with the Crossroads 312 project. A large crowd is expected this evening, Thursday, when the Southeast Town Board conducts a public hearing regarding a zonin… Please login below or purchase a subscription to the Putnam County Courier to access this content. 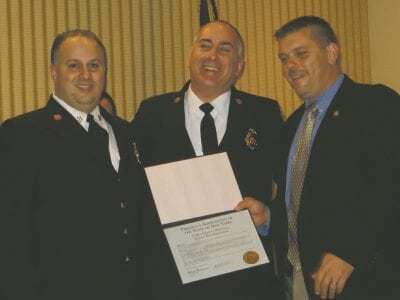 Justyn Lewis (right), President of the Putnam County Firemen’s Association, presents a state proclamation to Chief Ruggiero and President Mulreany on the occasion of the department’s 100th anniversary. The Carmel Fire Department has initi… Please login below or purchase a subscription to the Putnam County Courier to access this content. What happens when two sets of parents meet up to deal with the unruly behavior of their children? A calm and rational debate between grown-ups about the need to teach kids how to behave properly or a hysterical night of namecalling, tantrums and tea… Please login below or purchase a subscription to the Putnam County Courier to access this content. 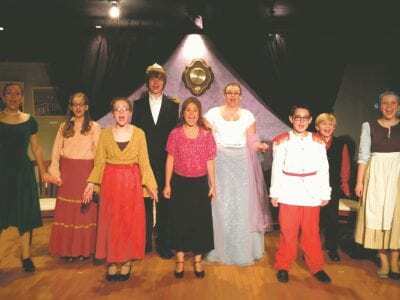 Past Production of Cinderella at the Studio Around the Corner. The Cultural Arts Coalition is sponsoring a 3-Day February break acting workshop run by Spotlight Arts Inc. In this three-day acting workshop, students will take a comedic spin on some o… Please login below or purchase a subscription to the Putnam County Courier to access this content. “Kick Off The Weekend: Adult Trivia Night” Friday February 27 at 7 PM at the Patterson Library. Beat the winter blues with another great night of trivia! Come solo or bring a group of friends and play to win great prizes. Hudson Valley T… Please login below or purchase a subscription to the Putnam County Courier to access this content.